If you want to be happy for one hour, buy a bottle of wine. If you want to be happy for one year, take a wife. The definition says that gardening is a part of horticulture that includes cultivating and growing various plants such as ornamental plants (flowers), useful plants (fruits, root and leaf vegetables), spice plants, and plants for cosmetic and medicinal use (herbs). 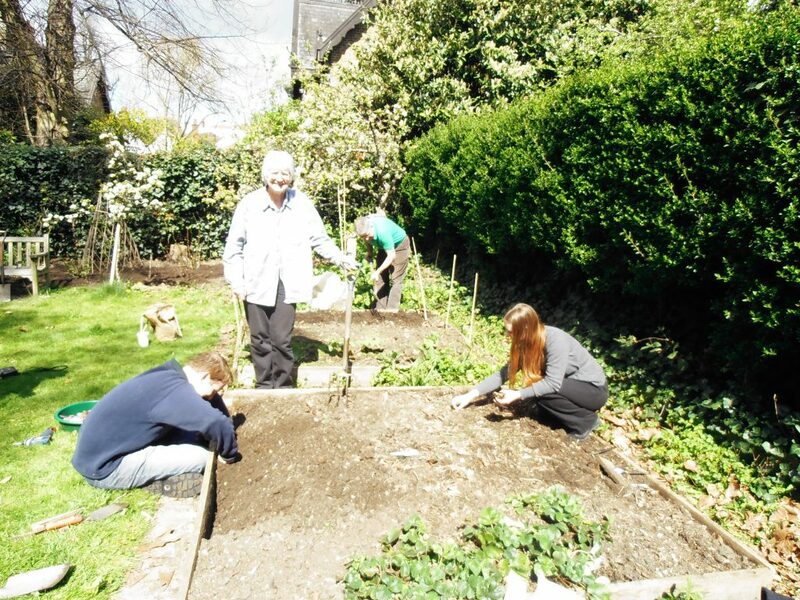 However, gardening is much, much more than that. 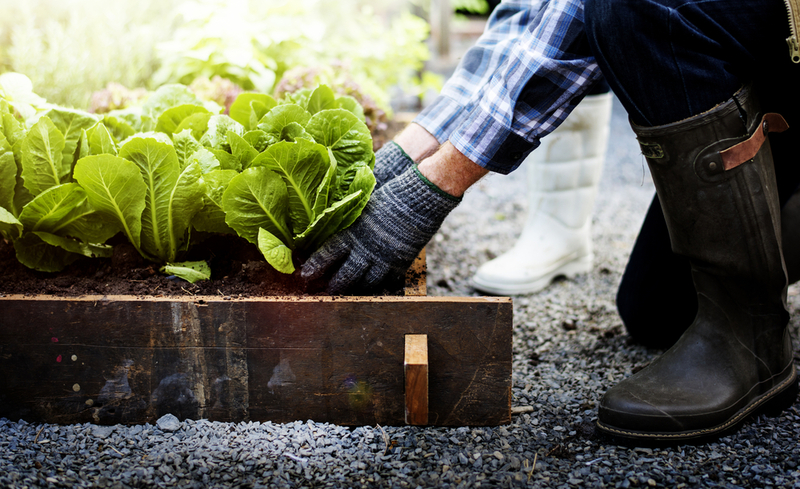 Taking care of a garden can make you healthy. It can make you feel good. The most beneficial is its influence on our brain, the way we create and learn, observe the world around us, connect with the earth, and understand people and our own lives as well. All of that will help your creative thoughts to blossom. Let me explain how I know all of that. I am a freelancer. Writing and painting are my life and way of living. People believe that I am an incredibly creative person. Many women wear my hand-painted scarves, and many more people read my articles. Now, you are wondering what all of this has to do with gardening. I believe that you will be surprised when I tell you that my art is inextricably linked to my garden. You can relatively easy link a garden with flowers and leaves which I paint on my scarves, but you probably can’t connect the growing plants with writing in any possible way. Am I right? Think better! That is actually so easy and simple to explain. You just need to look beyond the usual horizon line that is imposed on us during all our life. 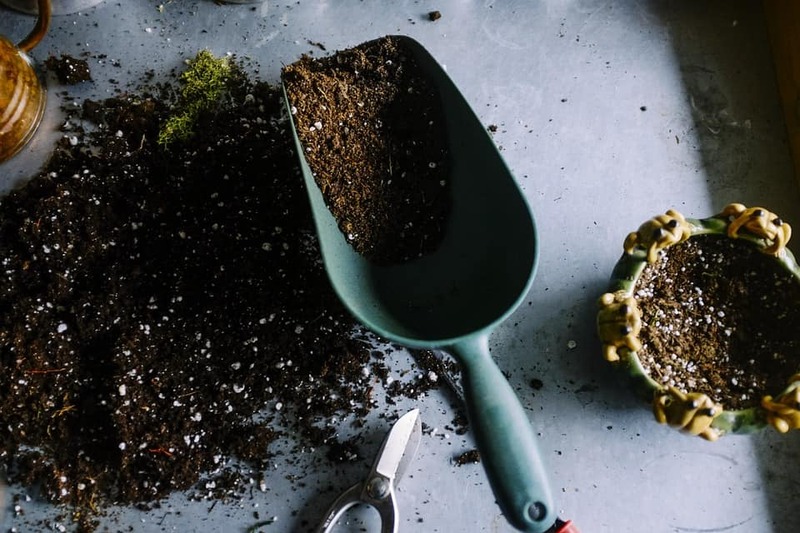 Writing and gardening are entirely similar although, at first glance, it seems that writing requires focused attention and planting is simple physical activity. Is it really so? Both of them imply demand a strict production schedule, never-ending looking for new ideas, making new approaches, and searching for beauty, diversity, and uniqueness. Also, there is no rest time in both writing and gardening. During the productive ‘season’ you just have no time to make a pause or think about anything else. From time to time, you can take a breath for a moment, but generally, you won’t want to disturb the rhythm of the creative process. As a writer, I have a deadline. As a gardener, I need to respect nature and its schedule. Above all, both activities are an ultimate creative job, therapy for the soul, and exercise for the brain. I understand that it is not possible for every person to be talented and have the potential to be a good writer, but absolutely everyone, including you, can enrich life by growing plants. 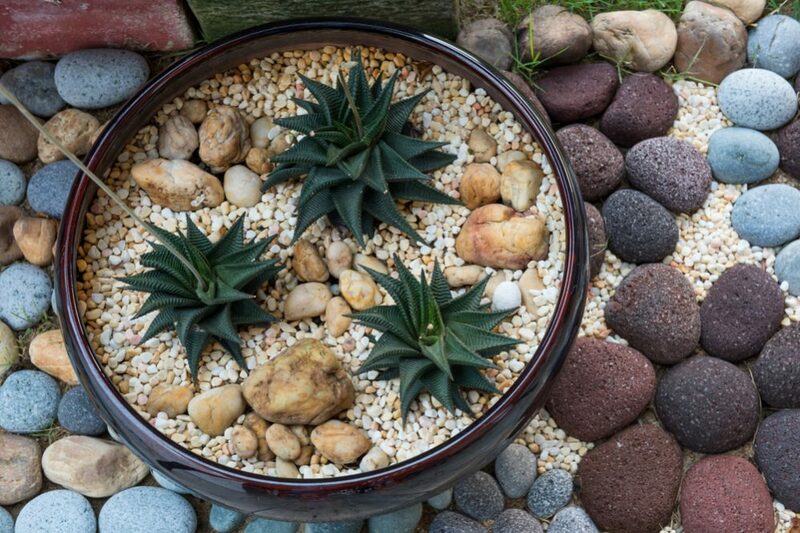 Begin enjoying gardening, top art and one of the most creative activities you can imagine. 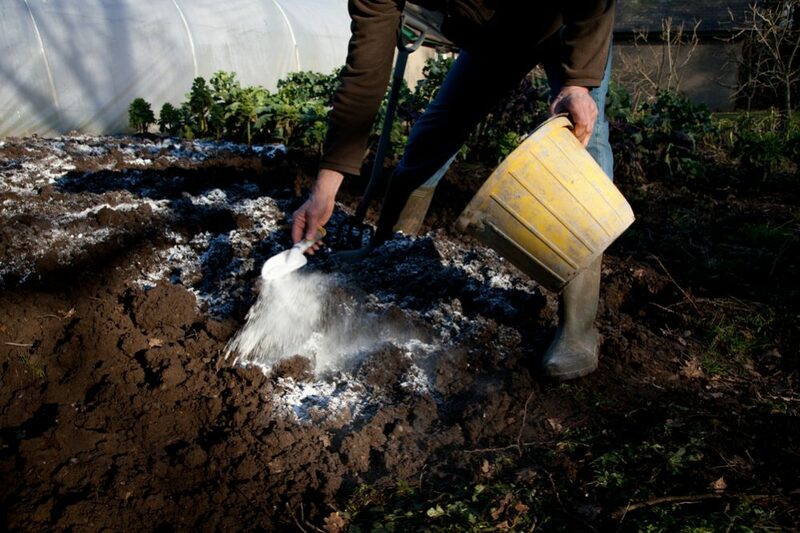 Gardening gives you the time for yourself, which is probably the most important thing in your life. In your garden, you can switch off all the buttons of the contemporary world and escape from the rat race at least for a short time. It has a significant influence on learning by enhancing the learning process through practical experiences that encourage creative expression and critical thinking. This activity will teach you to get a routine and to concentrate better. Moreover, it seems that the cultivation of plants generate happiness and improves memory. 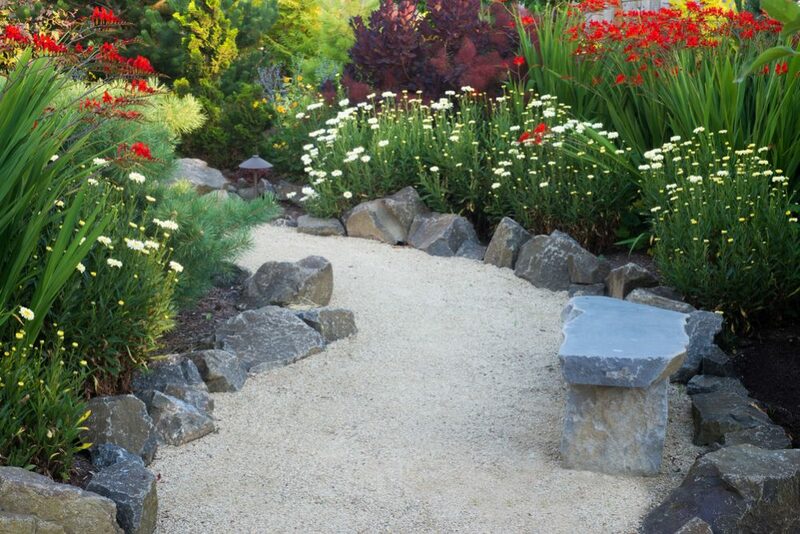 As a living laboratory, your garden will help you in developing expressing and exploratory ideas. It will offer you an opportunity to enjoy scientific and environmental explorations and help you to engage with new, original designs. It will teach you to be(come) patient and to make the right decisions, develop ideas, and consolidate attitudes. Creativity can’t be instant, and it takes time and adequate consideration. Also, your garden will make your learning and working visibly and thus more acceptable. I am sure that the daily growth of plants will contribute to your enthusiasm. Any slightest change you notice will trigger the emergence of new ideas and creative solutions. According to the report of Human Spaces from 2015, people who work in more natural environments boost their creativity up to 15% and productivity at the workplace for 6%. Tell me, if an image of nature and plants in the office can force our brain to be more creative, can you imagine what kind of benefits a day spent in the garden can bring to us? After eight months of researching, Robert Ulrich from Texas A&M University came to the same conclusion. Results of his study show that plants generate more creative ideas, encourage innovative thinking, and help people make more original solutions to given problems. Maybe one of the reasons is the fact that green color boosts productivity! Plus, don’t forget that plants have a similar effect on our children either. Understand life lessons – Your child will learn how to become a creative, patient, cooperative, and responsible person. Plus, your little one will become aware of the cycle of life. 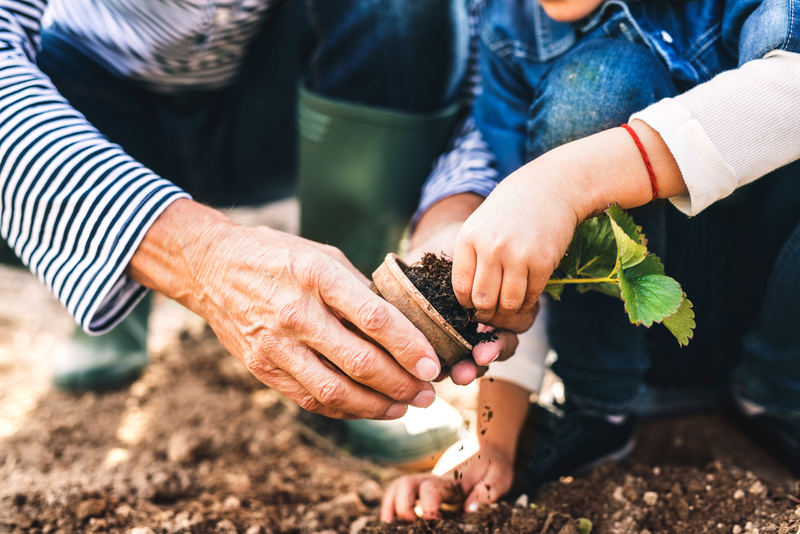 Learn about life and interpersonal relations – Your child will learn about the growth process while gardening and spending time outdoors with the family at the same time. 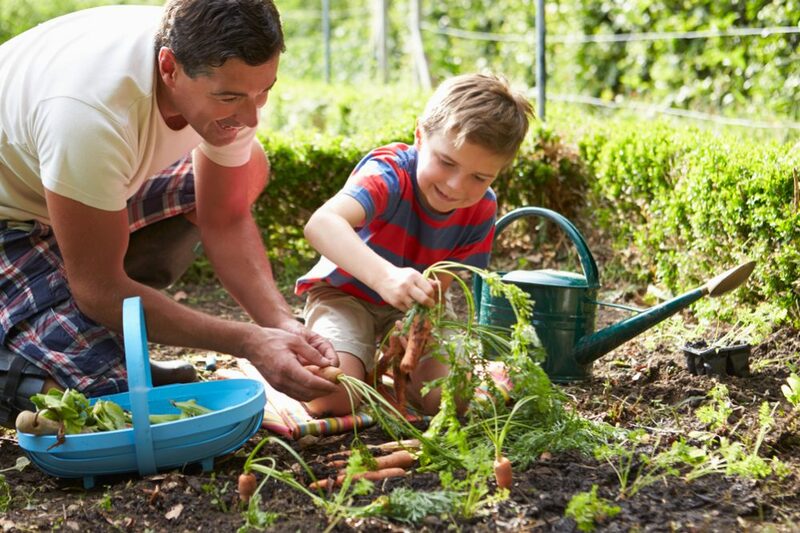 Accept new information – Results of many studies show that kids who help their parents in the garden learn better than those who don’t have any connection with nature. They concentrate better, focus, absorb information, engage, and learn new things easier after spending time in natural environments. Develop imagination – Regardless of whether your little one selects plants or learn to plant and grow them, she will get an excellent opportunity to explore. That will encourage her creative development and stimulate her imagination. Accept design challenges – Have you noticed that the world is complex just like the garden is? 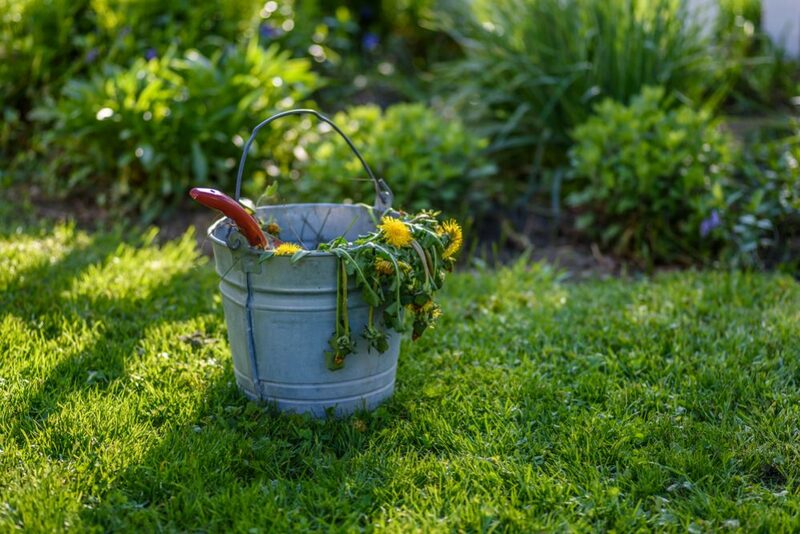 While gardening, your child will realize how to cultivate and steward plants, but she will also understand that only behaving in a particular way can lead to desirable results. Successful gardening is a never-ending story as well as successful design. It requires dedication, planning, and a considerable amount of creativity to get the result we have devised. Become a creative leader – As well as an architect, a gardener makes the physical world obey. 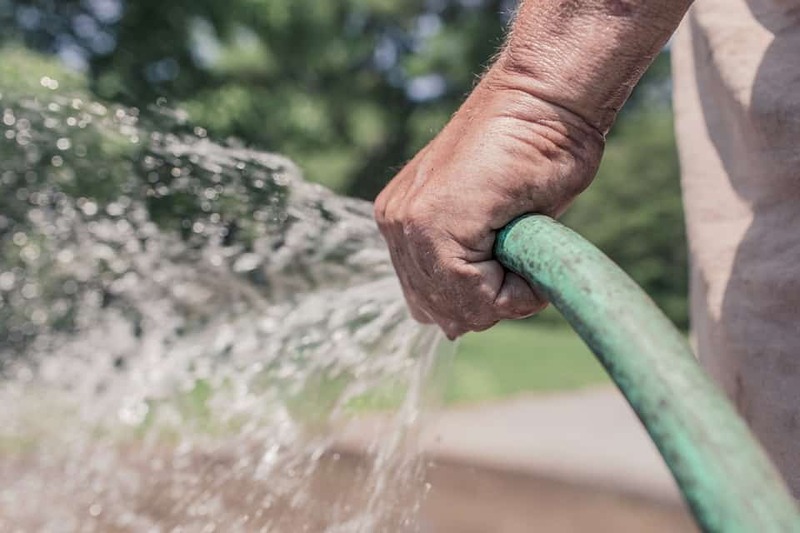 Gardening will help plants thrive through attentiveness. In the same time, this activity will help your child to cultivate her creativity over time and awaken creativity in other people. Let your child express all her creativity through many activities. 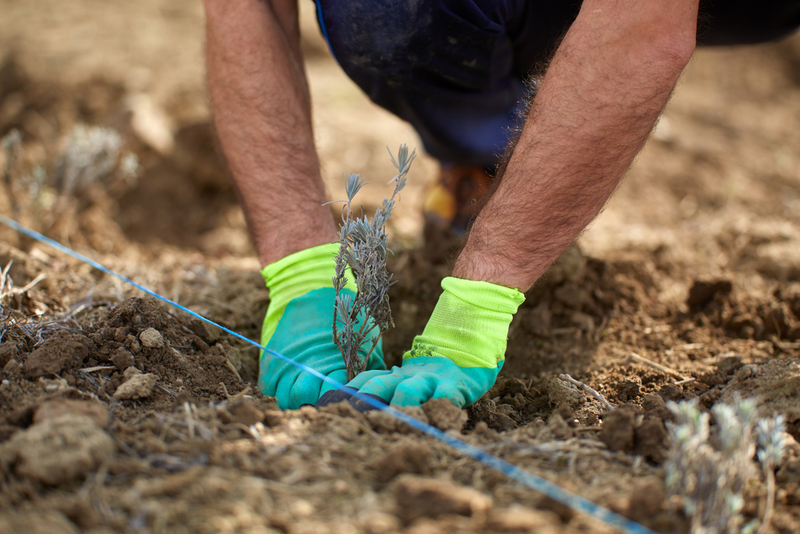 Gardening is undoubtedly one of the most desirable. Writing – Encourage your child to write poetry or a story inspired by the garden. Everything can be a topic in such natural surroundings. Music – Various garden’s sounds such a butterfly flitting, a flower opening, a buzzing bee, birdsong, or the frog’s croaking can give your kid an idea to make up tunes and create music. Plus, she can create musical instruments from gourds, reeds, wood, and bamboo. Crafts – Help your child to make a pillow or a home-made stuffing doll filled with seeds or plants such as cotton grass and milkweed. Encourage your little one to use dried flower petals, leaves, pinecones, gumnuts, flowers, small branches, and seed pods to make decorations. Plus, let her make a fragrant lavender bag! Photography – There is one more way your child express her creativity. Let her make a photo of birds, tiny insects, flowers, and water droplets. You can spend creative time with the kid comparing the colors, shapes, and appearance of your garden. Discover the beauty of each season – Encourage your moppet to photograph a particular part of your garden during each season. Show her how different the same place can be when it is covered by snow during winter, under the summer sun, red at the beginning of autumn, or when spring greenery decorates it. Drawing – Give your kid an assignment. She can draw different stages of plant growth that you planted together and add spiders and its web, butterflies, and birds around. Counting – Practice math in your garden. Encourage the kid to count flowers, rows of planted onions, birds on the tree’s branch, or stems of corn. Patterns – Let her help you with planting. Choose to plant vegetables in geometric shapes such as triangles, circles, stars, octagons, or squares. Child’s imagination is limitless, and so many ideas are waiting to be realized. So, go ahead. Cook together – Let your child help you in the kitchen. You can make juice of cherries and raspberries from your garden. Make a pie of pumpkin you have grown yourselves. Peel the young peas picked from the garden, and prepare lunch together. There are so many things you can do to help your child develop the creativity most naturally and beautifully. Don’t forget that you will also become more creative, imaginative, and happy during the process. That is a lot of gifts from one garden indeed. Every creative person needs to be free, spontaneous, and playful. That is a reason I love gardening as a way to become even more creative. Being spontaneous is undoubtedly a perfect way to reach innovative solutions and get the best ideas. Creativity doesn’t fall from anywhere. It is a product of inspiration and upgrade of natural talent. Have fun in your garden and play. Let it become your lifestyle.